The girl’s father and an alleged accomplice are already in police custody. But the family claims that the authorities are shielding the real culprits. The discovery of the decapitated and mutilated body of a 16-year-old girl in Gaya, Bihar, on January 6 and the police’s inept handling of the case since has led to claims by the girl’s family that the police was harassing them in order to protect local strongmen who are believed to be the culprits. The teenager’s body was discovered on January 6 morning in Gaya’s Buniyadganj area. Her severed head was found 5 km away in a field, according to reports. 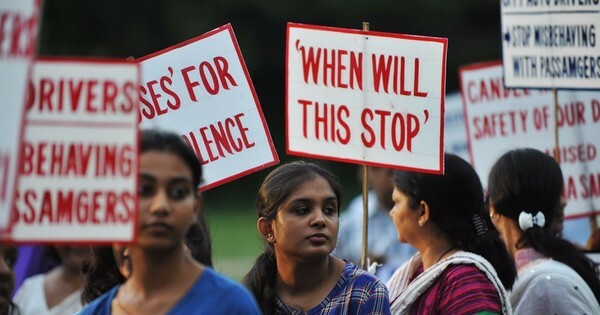 Her family – which belongs to the Patwa community of weavers in Patwa Toli area of Manpur, a suburb of Gaya – has alleged that the girl was gangraped before being murdered. On January 10, after interrogating members of the family over two days, the police said that they suspected the teenager’s father killed her with the help of his friend because she had eloped with a man the family did not approve of. They subsequently arrested the girl’s father and his friend. The family later alleged that the police tortured and threatened the teenager’s mother and two younger sisters in order to extract false confessions from them. The murder and police action has enraged members of the Patwa community, which has held several protest rallies. Both they and Opposition parties have demanded that the case be handed over to the Central Bureau of Investigation. On January 21, the police announced that a third person – a woman – had been arrested in the case. This time, however, police officials refused to speculate about the motive. According to the police’s initial version of events, the teenager eloped with a boy on December 28 but returned on December 31. They claim that the girl was then killed by her angry father and his friend in what they described as a case of “honour killing”. Much of the police’s case regarding the honour killing theory rests on the alleged confessions of the 16-year-old’s mother and sisters. But the sisters told the media on January 12 that the police had forced them to make those statements. The girls, aged 14 and 7, say the last time they met their sister was on December 28 when she came home from work and then went to the community toilet. She never returned. Local residents say the contention that the teenager’s murder was a case of “honour killing” did not make sense as the Patwa community is known to be progressive. Classified under the Other Backward Classes, Patwas are especially keen on educating their children. The powerloom hub of Manpur, in which Patwas are the numerically dominant community, is known as Gaya’s “technocrat city” for the high number of engineers and civil servants it produces. A protest in Gaya, Bihar, against the murder of a 16-year-old girl earlier in January. Patwa is an office bearer of the Bihar Pradesh Bunkar Kalyan Sangh, an organisation for the welfare of weavers, which leans towards the Bharatiya Janata Party-led National Democratic Alliance. 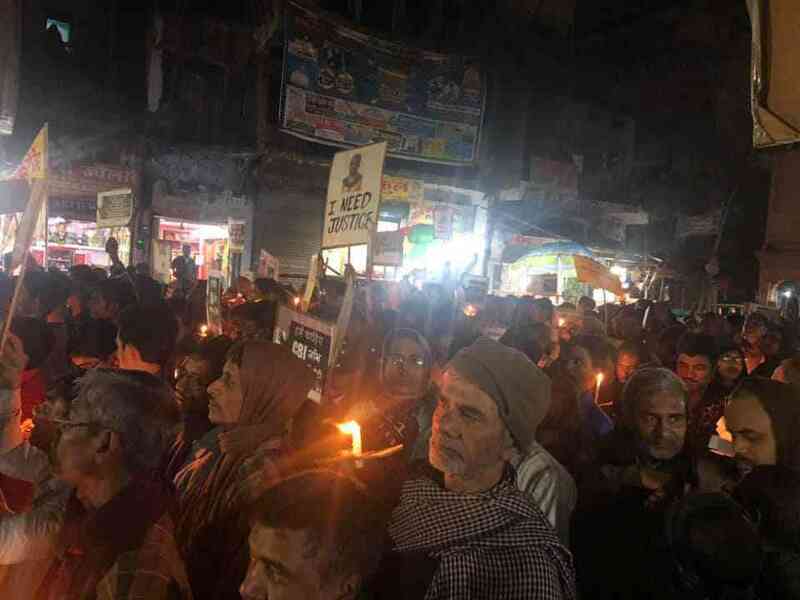 It organised a strike in around 10,000 power looms in Manpur on January 9-10 to protest against the police’s handling of the case. Subsequently, the state government constituted a Special Investigation Team to investigate the matter. But Gopal Patwa is sceptical if it will be impartial. “We want nothing short of a CBI probe,” he said. Rita Barnwal, joint secretary, Bihar, of the All India Progressive Women’s Association, was part of a delegation that visited the teenager’s family on January 11. She also spoke of a connection between “dominant caste [Rajput] strongmen” in the area and the police and has called for a CBI investigation. On January 21, Senior Superintendent of Police Rajeev Mishra said at a press conference that Kauleshwari Devi, a resident of Patwa Toli, had confessed to helping the teenager’s father and his friend kill the girl. Asked what the motive was, Mishra said, “Investigations are on, and a few other people may be involved.” Significantly, this time, Mishra did not bring up the “honour killing” point at all. Misra told reporters that the police had recovered blood-stained clothes from a river near Manpur after Devi’s confession. The samples have been sent to Patna’s Forensic Sciences Laboratory for testing. Tuesday, the bail petitions of Lila Patwa and the girl’s father were filed in court while Kauleshwari Devi was sent to 14-day judicial custody. Community leaders are angry with the police. 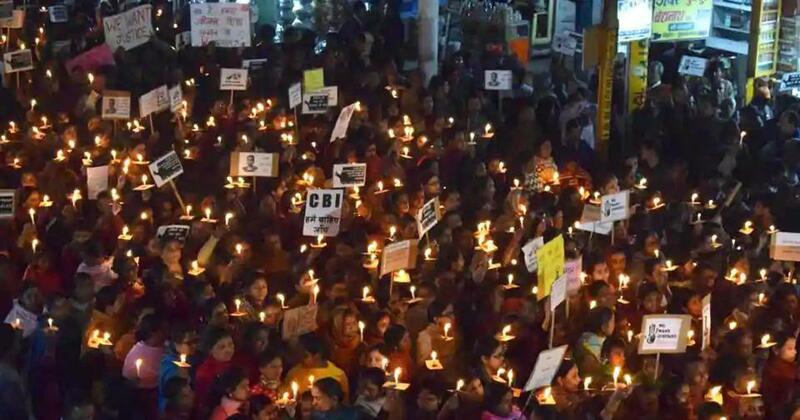 “The police has not even been able to tell us where the girl was between December 28 and January 4,” Prem Narayan, president of the Bunkar Seva Samiti, an organisation in service of weavers, told a gathering of community representatives on Tuesday evening. Those present at the meeting discussed the possibility of filing a Public Interest Litigation in the Bihar High Court in the coming days if the police investigation failed to answer basic questions, reported the local media.